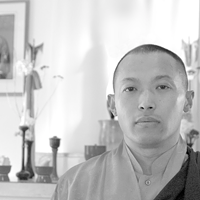 Shambhala spiritual leader Osel Mukpo, better known as Sakyong Mipham Rinpoche. 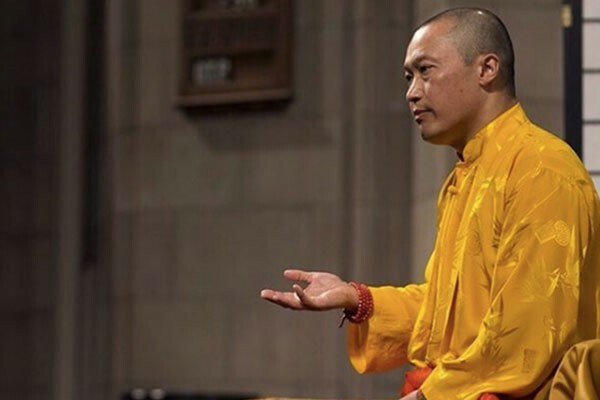 The third report from Buddhist Project Sunshine was released this week, containing new allegations of sexual assault committed by Shambhala Buddhism’s spiritual leader and head, Osel Mukpo, known as Sakyong Mipham Rinpoche. 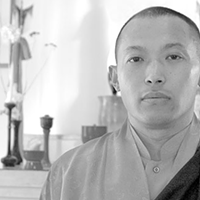 And as in earlier Project Sunshine reports, there’s mounting evidence the sakyong’s inner circle—including Shambhala’s governing body, the Kalapa Council—knew of Mukpo’s sexual misconduct. More seriously, this latest report details two harrowing assaults to which members of the council, and some senior teachers, were allegedly witnesses to and even participants in. Carol Merchasin, a retired lawyer who’s investigated the stories in the last two Buddhist Project Sunshine reports, says she was able to corroborate many aspects of Ann’s story and found her to be “extremely credible.” Parts of her story are similar to other stories about Merchasin has heard about Mukpo. In addition to Ann’s story, the latest report also includes allegations from “Keith” that he was raped as a teenager by a senior teacher who is still active in Shambhala, and the story of “Laura,” who alleges she was sexually assaulted by a staff member at a Shambhala event in 1998. The man in question later pleaded guilty to similar charges, but when Laura came to Shambhala International with her complaint, the organization offered her only a mediation session. The lack of care survivors say they experienced upon bringing complaints to Shambhala International is a recurring theme in the Buddhist Project Sunshine reports. Mediation, notes Merchasin, is an inappropriate remedy for sexual assault. 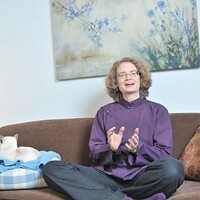 Merchasin adds that in her investigations, she did not speak with anyone on the Kalapa Council—who have since resigned—or any of the Acharyas (senior teachers appointed by Mukpo). “I did not reach out because I was told by an intermediary that I should not try to contact them,” she says. She has been in contact with Wickwire Holm, however, the Halifax law firm that is conducting a third-party investigation into Buddhist Project Sunshine’s findings at the request of Shambhala International. As reported by The Coast last week, several women who’ve shared their stories with BPS have lingering questions around that investigation’s independence. Merchasin, who expects more survivors and witnesses will come forward in the weeks to come, hopes those questions will be cleared up soon so she can encourage those individuals to speak with the lawyers. In the meantime, Winn is already anticipating a Phase Four report that will touch on historical harms in the Shambhala community.